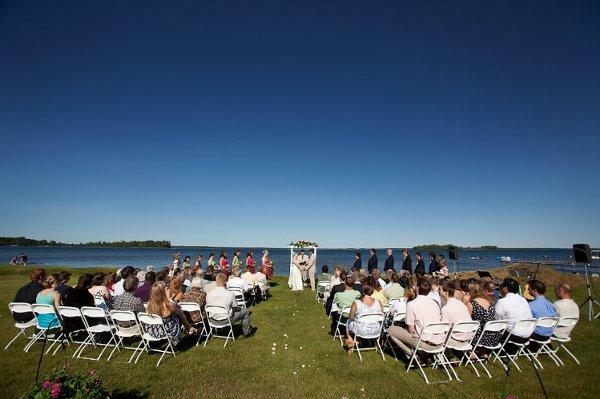 Rent Breezy Point Resort | Corporate Events | Wedding Locations, Event Spaces and Party Venues. Breezy Point Resort encompasses 3,000 acres to create an up-north paradise. Our property offers spots for a beautiful ceremony, as well as memorable receptions – regardless of your style and tastes. Breezy Point Resort ballrooms provide great space for your wedding reception, dinner and dance. Your Sales Manager will work with you to select the reception space that will work best for your special day and can help you take care of the planning details for your reception as well as the wedding ceremony.